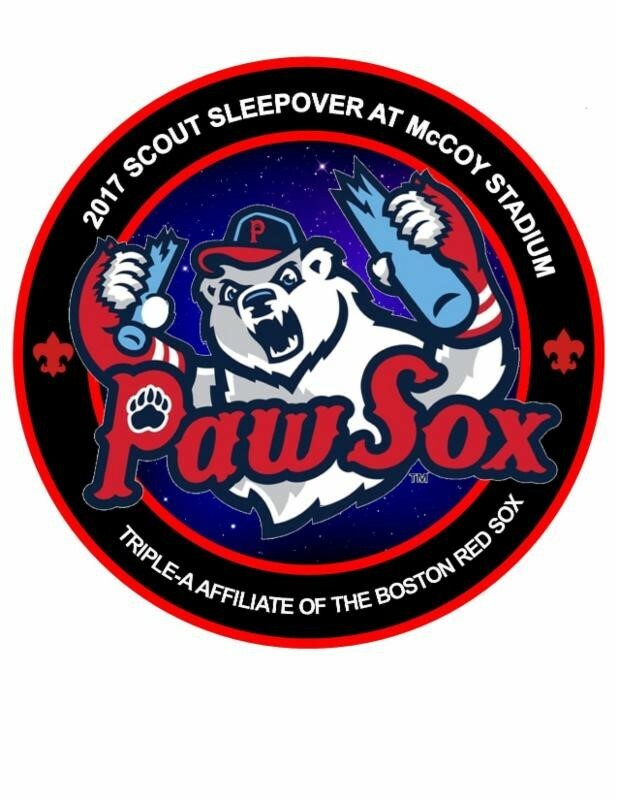 Every year the PawSox offer Scout nights that include a sleepover on the field! 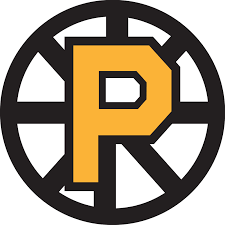 Scout Night (Saturday, April 20) - Scouts BSA Troops, Cub Scout Packs and leaders in uniform are invited to enjoy the game and participate in an on-field parade in recognition of all Scouts in attendance. Group tickets cost $16 each and include a limited edition OKC Dodgers baseball hat. Scouts also receive a patch. Check back for more Scouting events!